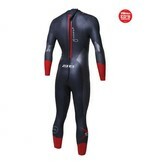 The Zone3 Men’s Aspire is an innovation of flexibility and comfort in Neoprene technology. 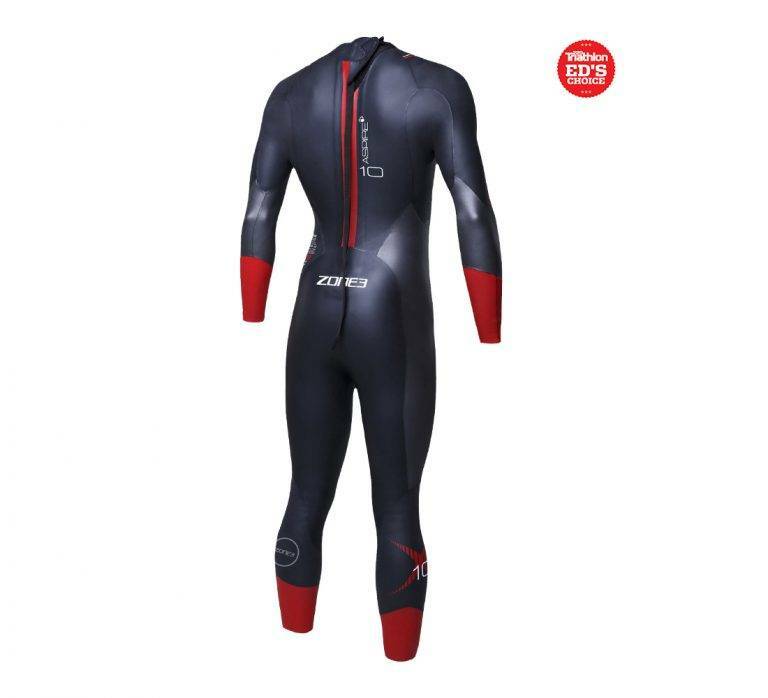 Composed of 100% Yamamoto neoprene, the Aspire provides a comfortable fit for all, allowing for a smoother and quicker triathlon experience. 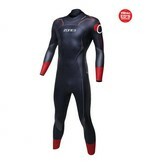 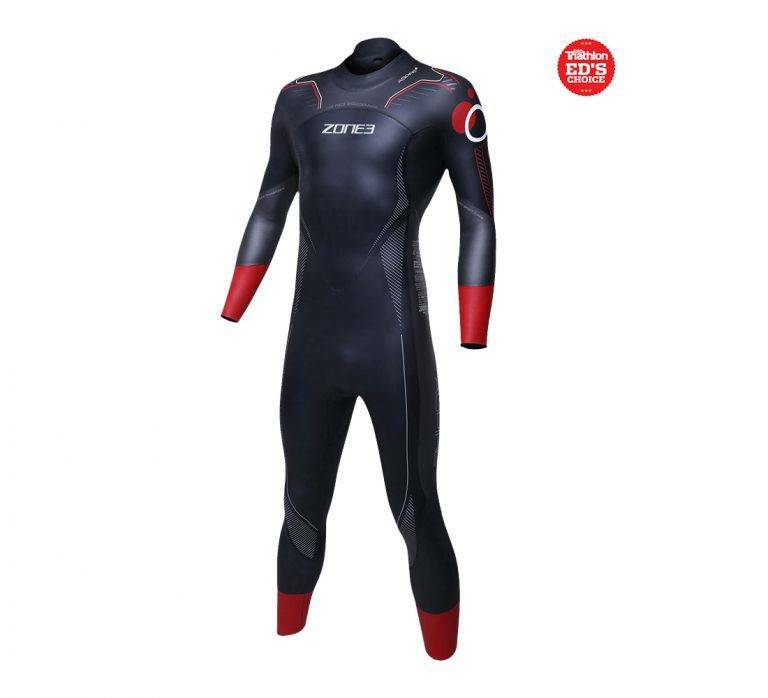 This mid-tier wetsuit is perfect for competitors looking to shave seconds off their times.